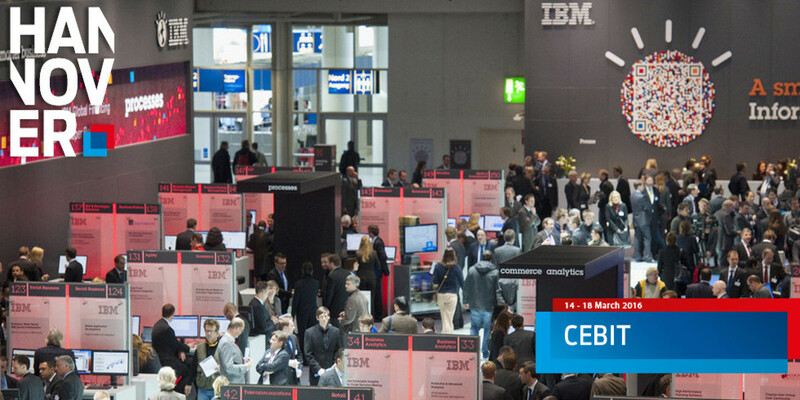 CeBIT is the largest and Europe's most internationally recognised digital solution exhibition. This event is a barometer of the current trends in art information technology. It is organized by Deutsche Messe AG. UbiCast is presenting its solutions booth D08 - Hall 11. Come visit us, and we will present hands-on demos solutions to create and stream interactive videos for your company.